Malware infections have continued to spread at alarming rates. 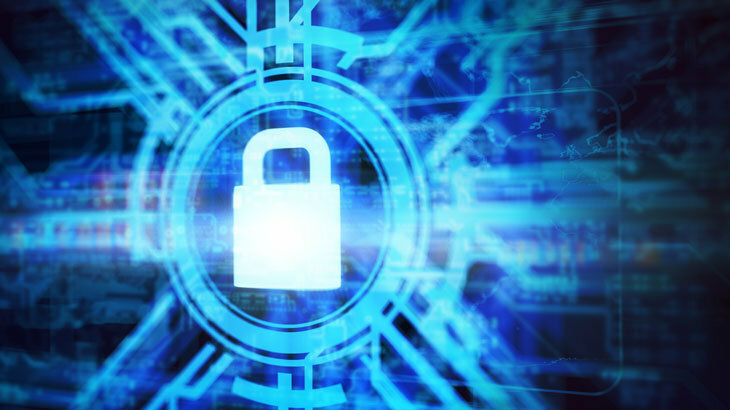 Whether it is ransomware, which encrypts data and demands a payment from the victim to regain access, or fileless malware which bypasses most security solutions, malware threats continue to grow daily. Once a version of malware is detected as malicious, it is added to the blacklist — a list of known malware threats. But, what about prior to being identified as malicious? Or the new variants that are developed on an hourly basis? Prior to malware being categorized as malicious, all files that are not on the blacklist are considered unknown. This creates quite the dilemma for a vast majority of security programs. Most antivirus solutions treat unknown programs as safe, allowing them to run until they’re proven malicious. The only way to avoid this, is to implement a security program that focuses on malware prevention. A solution that uses application whitelisting technology would be the best malware prevention tool available. According to Virus Bulletin’s Reactive and Proactive test results, whitelisting has been proven far more effective than alternative prevention approaches. According to over 1,000 PC users, an overwhelming 89% of respondents believe preventing malware is more critical than detecting it after the infection. However, malware prevention is not a piece found most several security programs. Instead, the blacklist is used to detect malware threats after they’ve infiltrated the system. The blacklist will also prevent any known threats from executing, but as discusses previously, copious amounts of malware go undetected daily. PC Matic’s whitelisting technology has been proven far more effective in preventing malware threats, than any other detection methodology. Millions of users have implemented PC Matic, trusting its application whitelisting technology to keep their data safe and their privacy secure. Yet some users remain hesitant to implement a security solution that uses a whitelist. So, we would like to ask — what prevents you or your business from transitioning to an application whitelisting solution? Please drop your feedback below. ***If you are a PC Matic customer and are in need assistance with the product, or have questions regarding PC Matic – you can reach our support team at www.pcmatic.com/help. Whitelisting application whitelisting, malware detection, malware prevention. permalink.